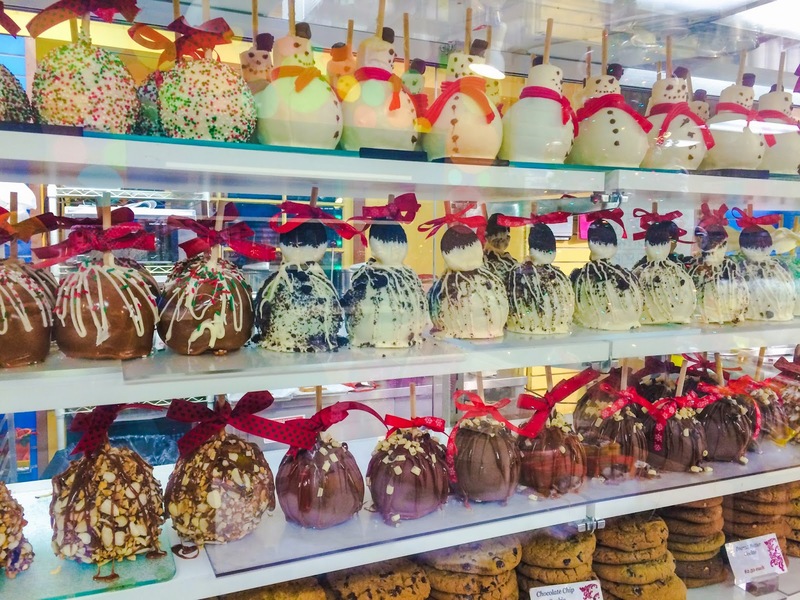 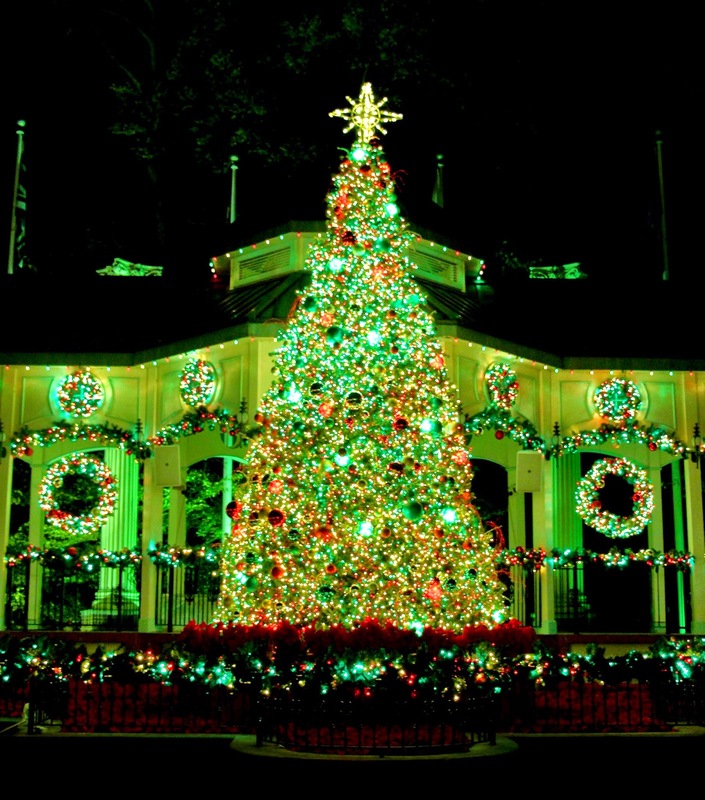  And, the iconic topping of the event – the historic 1908 Riverview Carousel at Candlelight Carousel featuring more than 100,000 lights, artificial snow, more than 150 Christmas trees and more than 250 luminary candles for the ultimate family holiday experience. 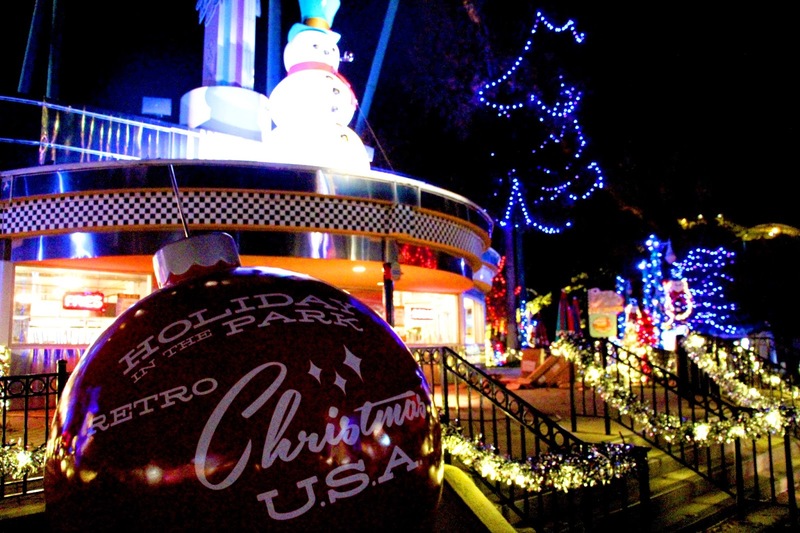 Many of the park’s family rides in Bugs Bunny World will be open during Holiday in the Park, along with a new live show “Have Yourself a Looney Tunes Christmas” in the Bugs Bunny World Theater. 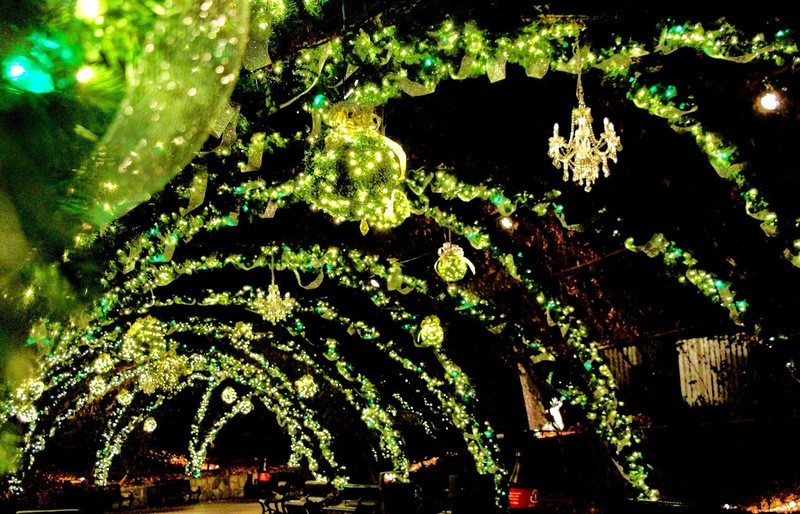 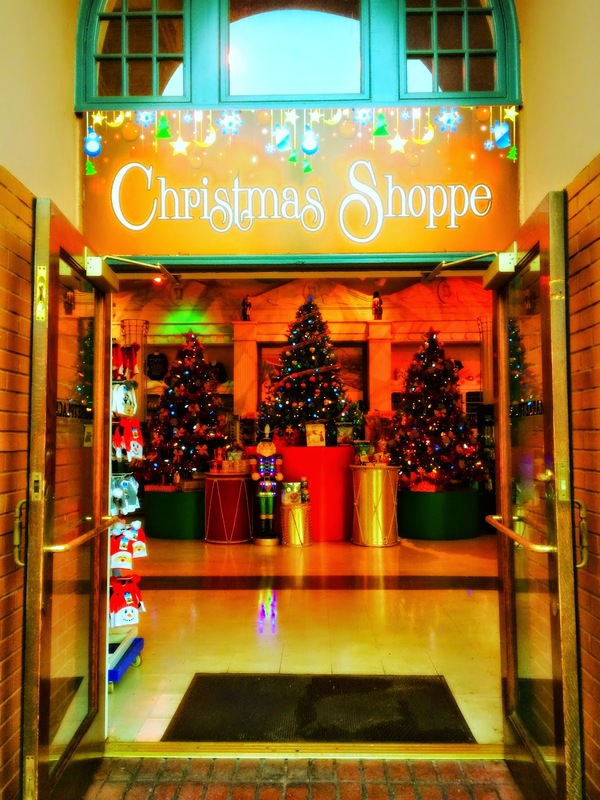 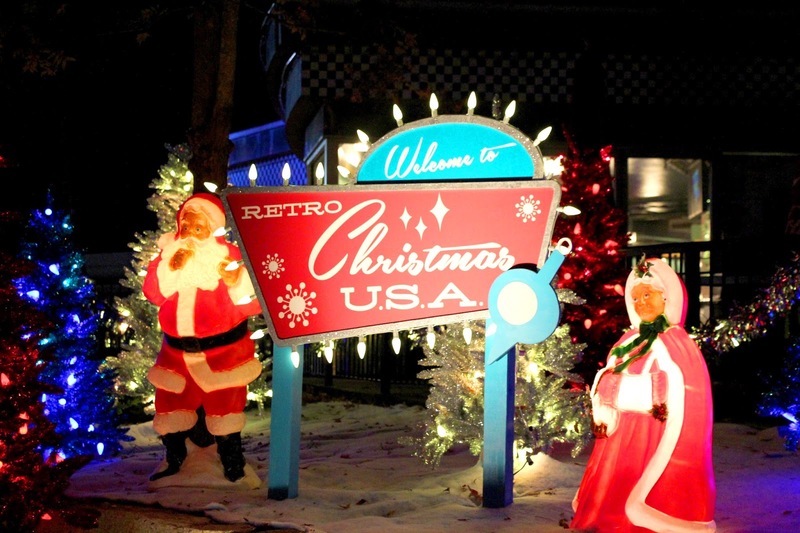 In addition, this special event will provide guests with more than a dozen spots to snap a photo for their family holiday card with vivid lights shining all around. 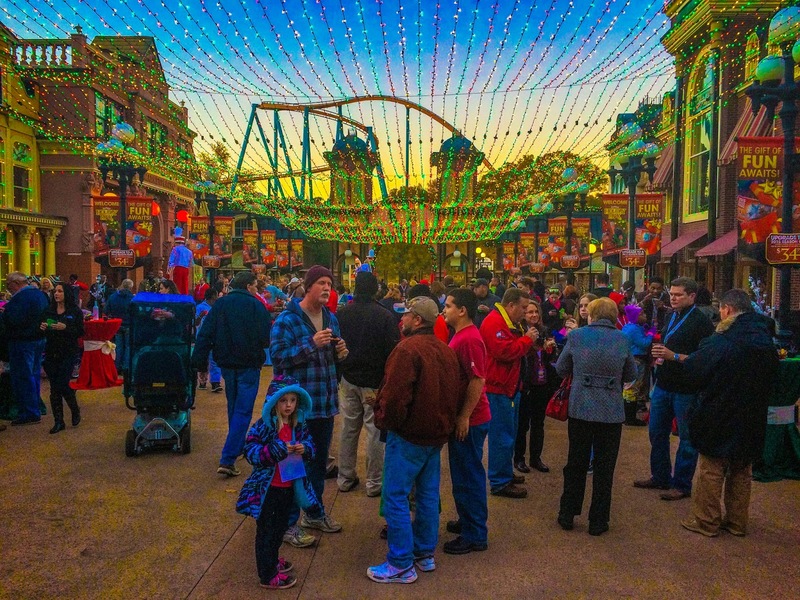 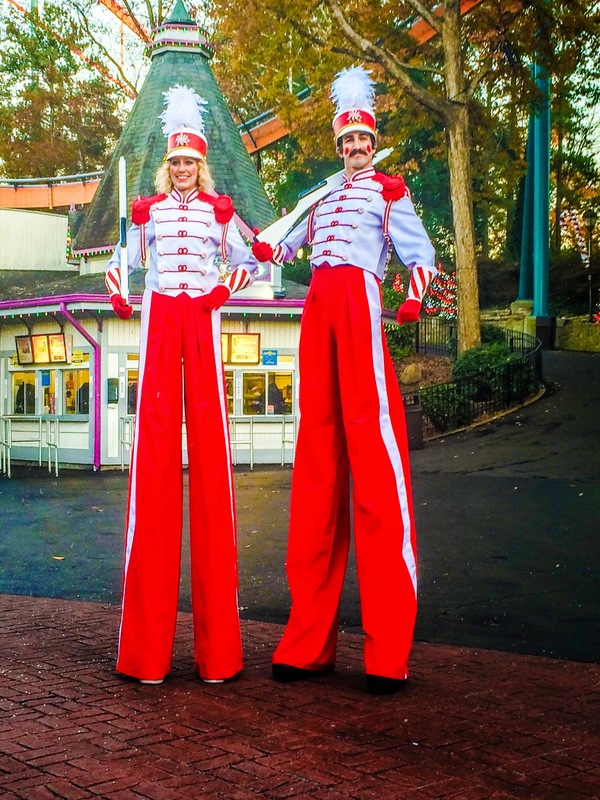 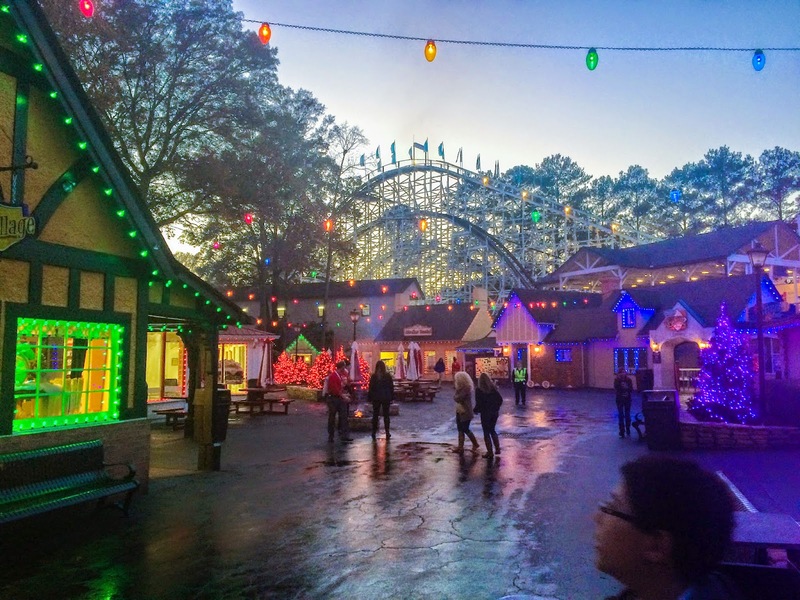 SixFlags Over Georgia 2015 Season Passes are now on sale and provide unlimited visits to Holiday in the Park and all of 2015. 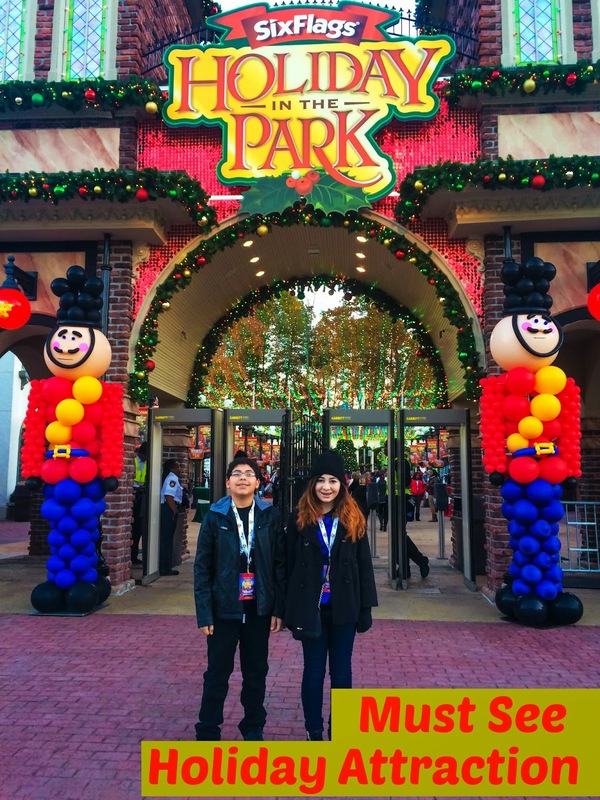 For a limited time, with the purchase of a Season Pass four-pack or more, guests will receive free admission to both Six Flags Over Georgia and Six Flags White Water, along with free season parking and visits to any Six Flags Theme Park with every pass.